Reduce gutter maintenance with Freeflow gutter guard. 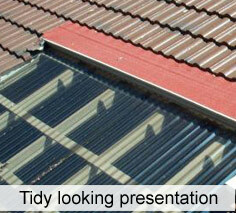 Bedfords Roof Restoration Perth Perth based roofing company providing excellence in a wide range of roofing services. Gutter maintenance is an area often ignored in home care and can lead to gutters becoming blocked resulting in potential flooding of your eaves as well as the ongoing effect of deterioration through rusting. 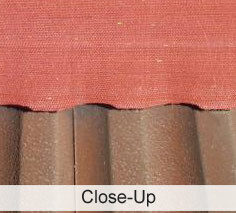 Bedfords Roof Restoration manufactures and installs Freeflow gutter guard, a fully customised gutter protection solution manufactured for conditions in Perth, Western Australia. Freeflow gutter guard is a durable nylon filter/screen designed to minimise ongoing gutter maintenance. © 2014 Bedfords Roof Restoration. All Rights Reserved.